What an incredible month of May we had! We had great success in Feis Maitiu where students excelled in both solo and group competitions of Mime, Poetry Speaking, Improvisation and Acting. 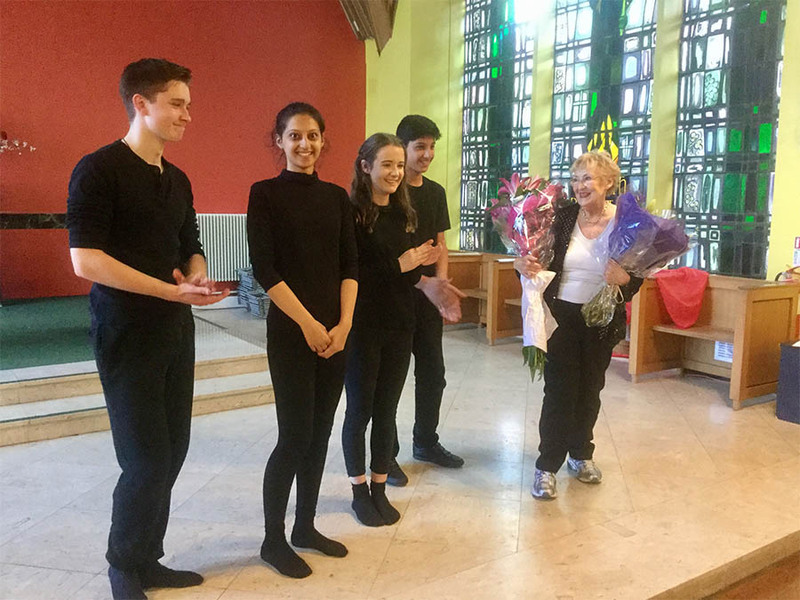 We Performed a selection of the winning items as well as some musical theatre numbers in our annual recital ‘Mixed Bag’ where awards were handed out and students nominated those in their teams who would receive the group trophies.